You don’t have to go on vacation to get sun-kissed skin—just a couple swipes of bronzer will do the trick. And while that may sound easy enough, we know that finding the right bronzer for your skin tone and price point can be difficult. That’s why we’ve compiled the best drugstore bronzers ranging from light to dark and everything in between. Oh, and did we mention they are all under $25? Looking for a matte finish to deepen your existing tan? Or is a shimmery powder more what you’re after? Whatever your preference—a full-on tan or just a bit of a healthy glow—these drugstore bronzers will instantly transform dull winter skin into a luminous I-just-got-back-from-vacation complexion. Simply brush a bit on your cheeks, forehead, and the bridge of your nose, et voilà—summer-ready skin. 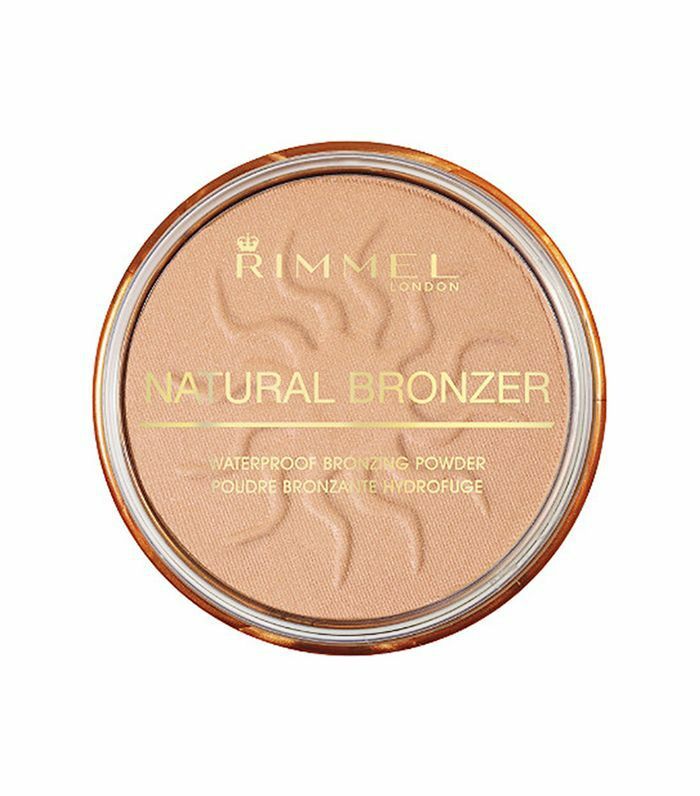 For our favorite drugstore bronzers under $25, click through the gallery below. There's a reason this bronzer gets five stars: It adds depth and eliminates shine. Simply apply to areas where the sun naturally hits for a natural-looking matte glow. 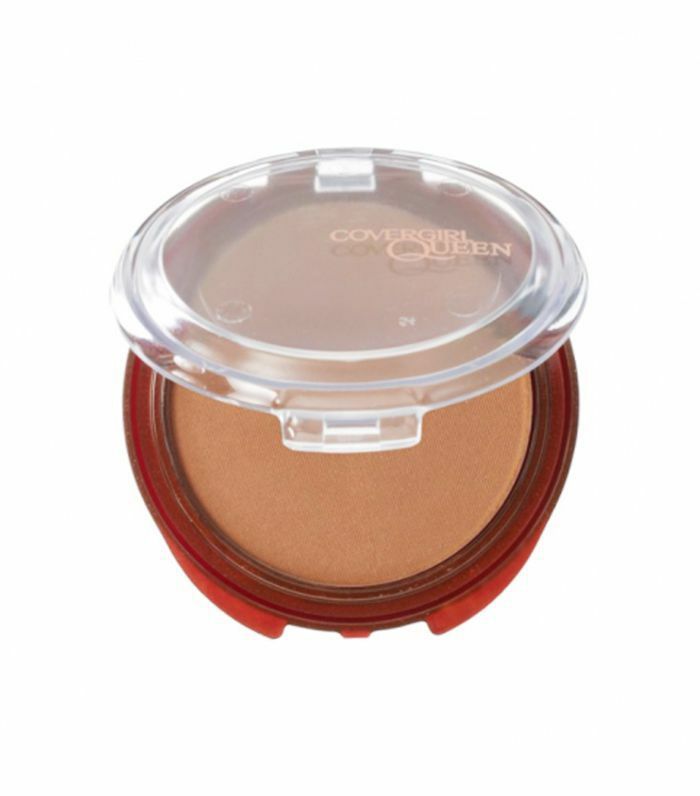 A blend of micro-fine pigments, this golden brown bronzer from Covergirl adds radiance to skin thanks to a subtle dose of shimmer. 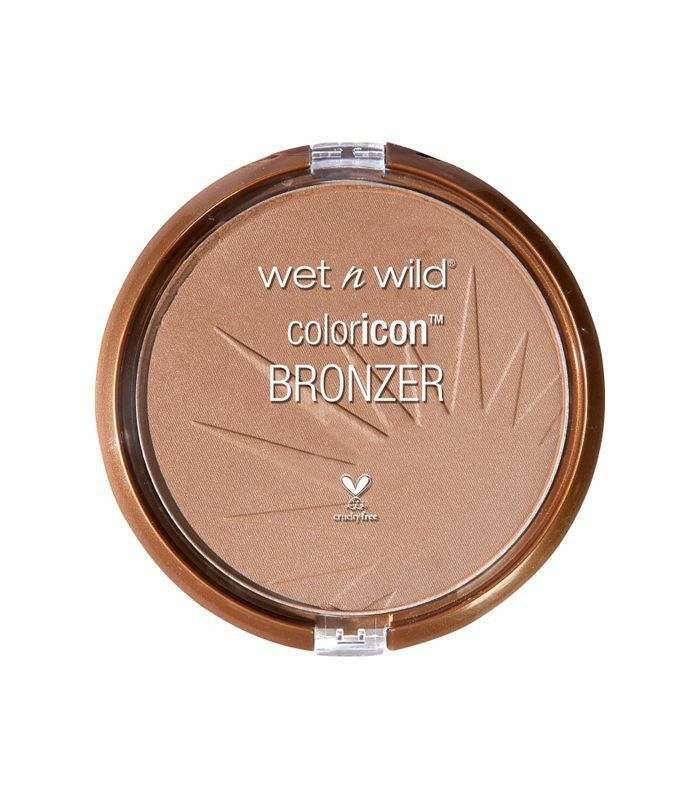 This warm-toned bronzer is a drugstore staple. Wear semi-sheer for everyday use or layer it on for a deeply bronzed effect. 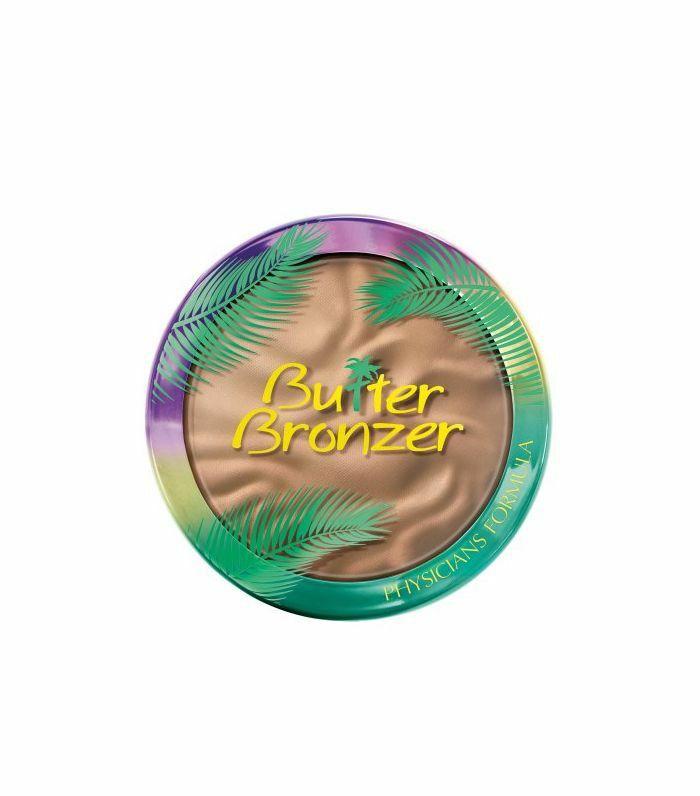 Create a healthy glow with this bronzer/highlighter hybrid that is neither dark nor light. Simply add to your face's high points for a glow befitting vacation. 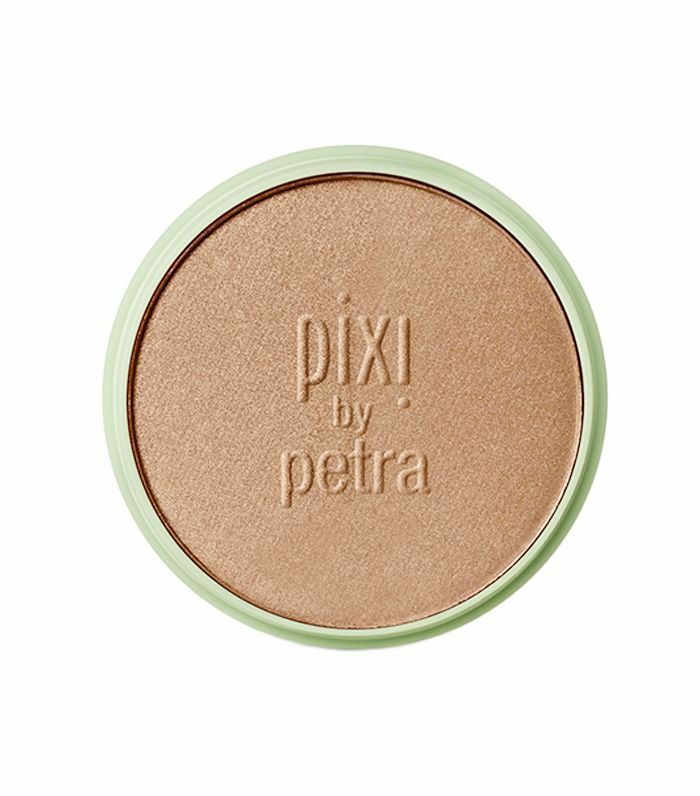 Pixi's bronzer in the color Summertime is a great drugstore option for those with fair to light skin. However, we recommend applying said bronzer with a light hand, as a little goes a long way. 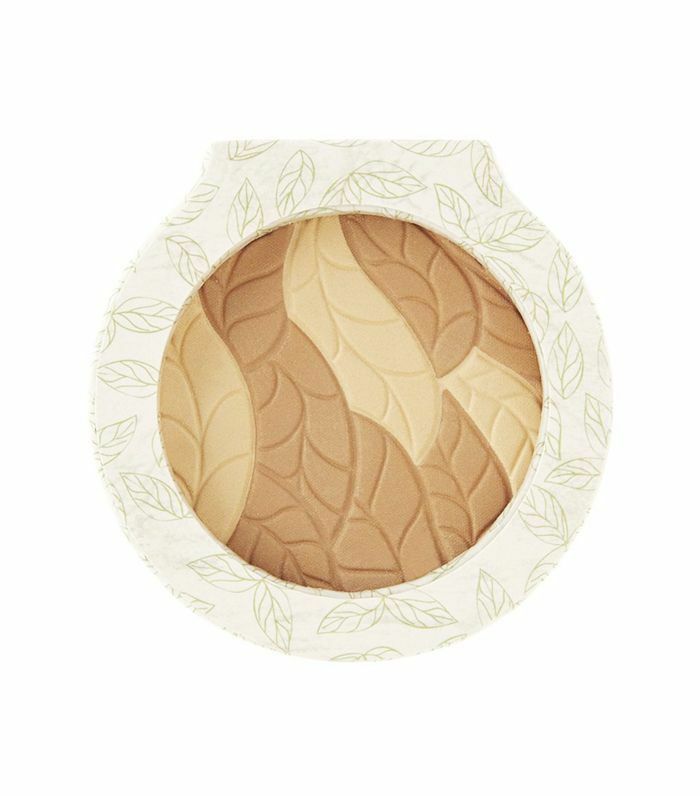 A beauty-editor favorite, the cushiony creamy texture of this bronzer makes it super blendable, allowing for a lovely natural finish. Plus, it smells delicious. 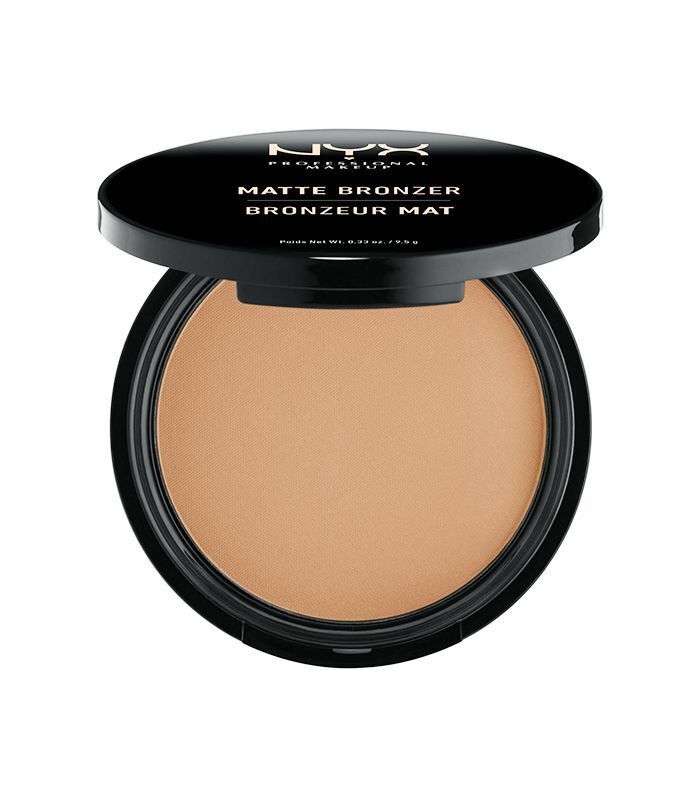 With five different shades, all perfectly mixed to mimic a real tan, Nyx's matte bronzer gives off a realistic glow. 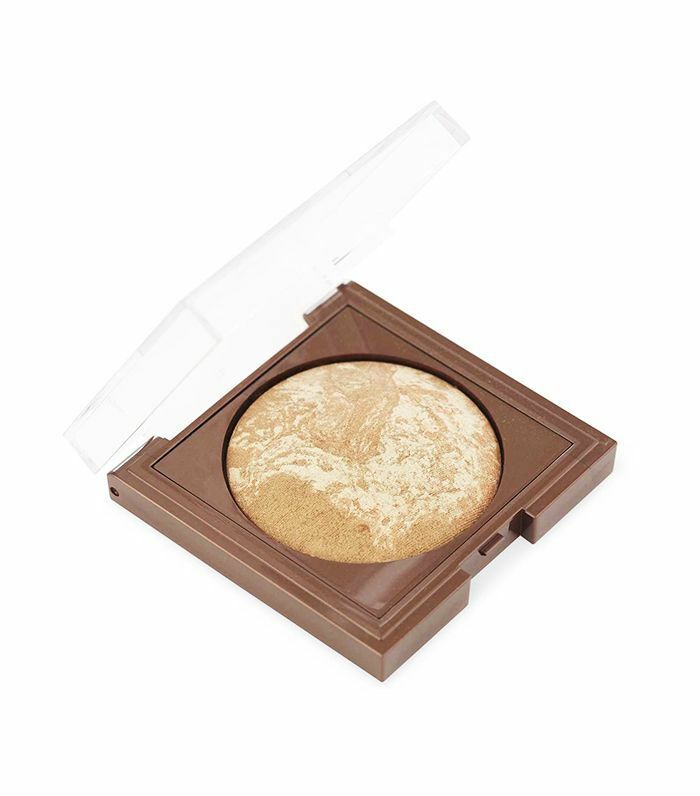 Pro tip: This bronzer doubles as a contour powder. 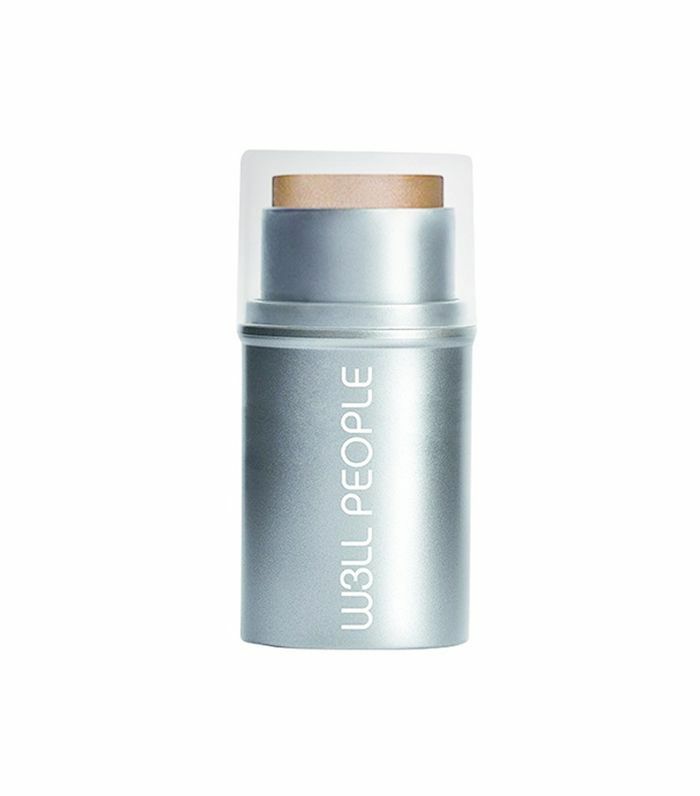 If you're looking for a bronzer that will last from morning till night, try a cream bronzer like W3ll People's stick. Not only does this bronzer have major staying power, but it also blends in for a realistic, sun-kissed finish. 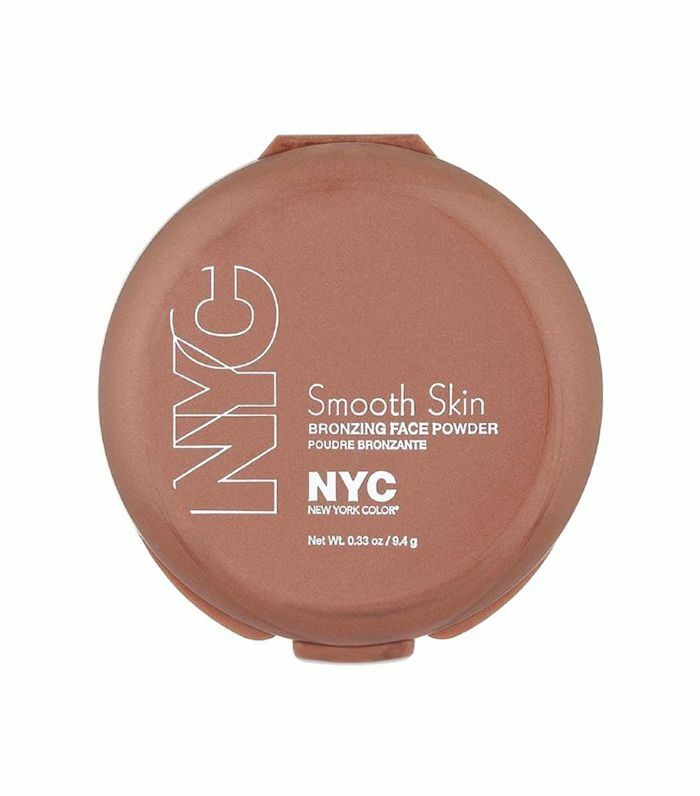 Great for darker skin tones, this bronzer from Covergirl layers on for a warm deep glow that will further enhance your natural skin tone. 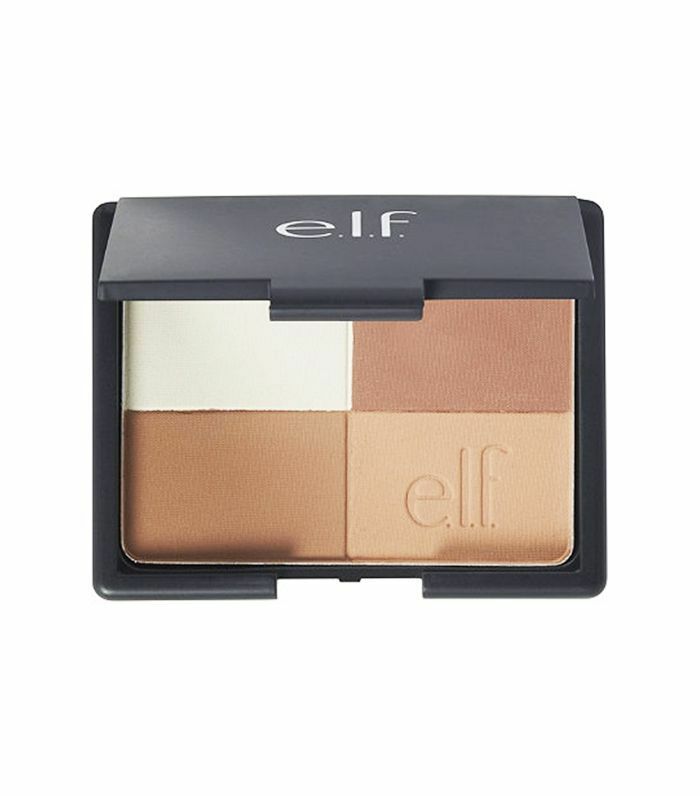 This cool-toned bronzer is perfect for fair skin tones who are afraid of looking orange. Just make sure not to drop the product (it will lift out of the pan), but for $4, the product is a steal. Looking for a better-for-you bronzer? This organic bronzer from Physician's Formula has just the right amount of color and shimmer to brighten up any complexion. Next up: Learn how to apply bronzer in five easy steps.